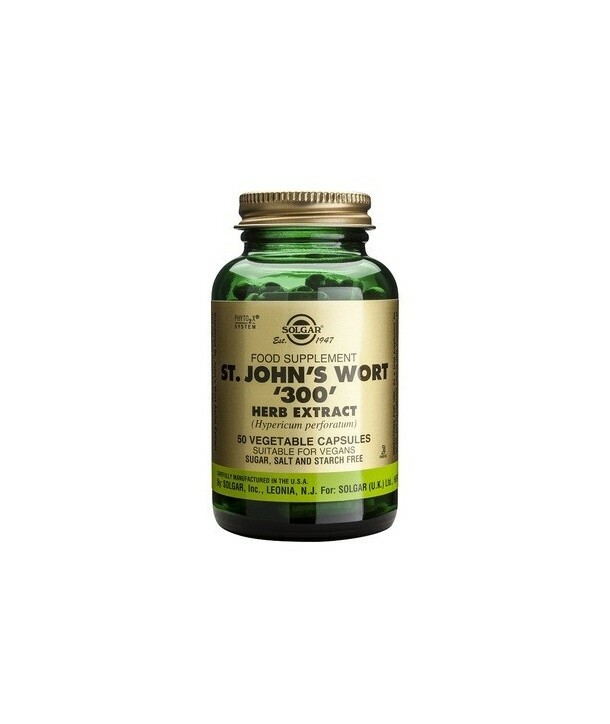 St. John’s wort has been used in traditional medicine for centuries, due to its multiple positive effects on the organism. The main active ingredients of St. John’s Wort are anthraquinones, including hypericin and pseudohypericin, phloroglucinols as hyperforin, various bioflavonoids, phenols, volatile oils and tannins. 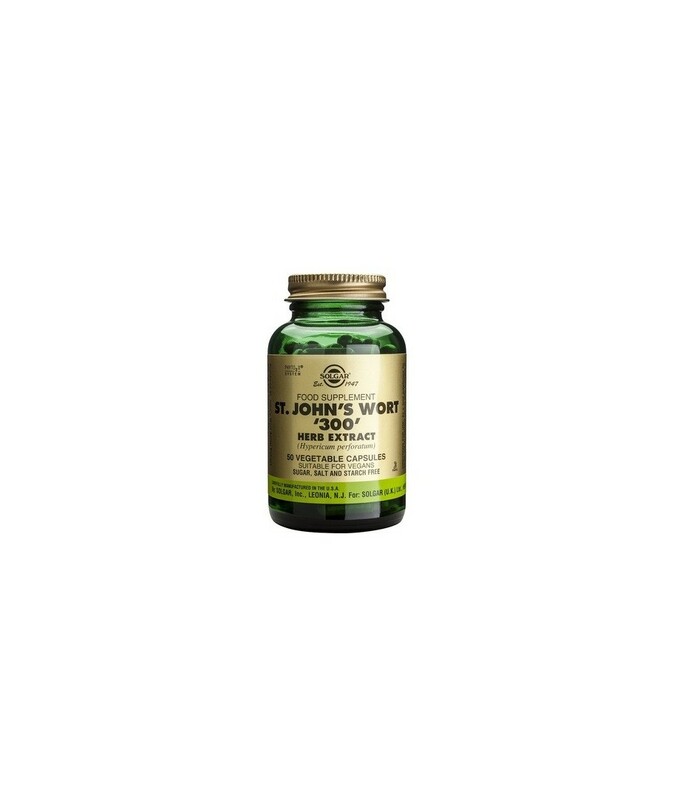 St. John’s wort has been used in traditional medicine for centuries, due to its multiple positive effects on the organism. The main active ingredients of St. John’s Wort are anthraquinones, including hypericin and pseudohypericin, phloroglucinols as hyperforin, various bioflavonoids, phenols, volatile oils and tannins. It has been traditionally used to alleiviate sympotms of sadness but also to regulate mood swings and stress, as well as tension. Directions for use: As a food supplement for adults, one (1) vegetable capsule daily, preferably at mealtime, or as directed by a healthcare practitioner.